Specializing in Weddings, Corporate Events & Parties. 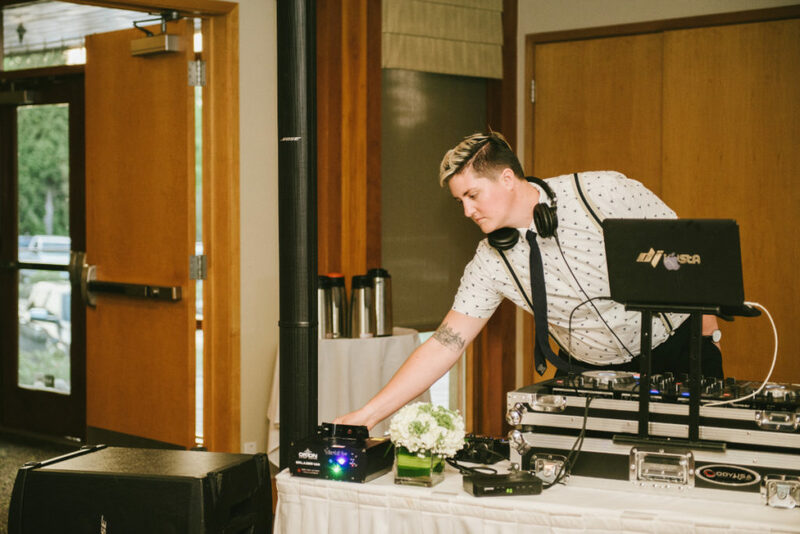 DJ Krista is the life of the party, ranging from nightclubs to weddings, she has the music to fit your night. For many, their wedding is the most important day of your life. It’s also likely the biggest event you’ll ever be throwing. DJ Krista can provide services for both the Ceremony and the Reception to make your day prefect. Pre-event consultations will ensure the music goes off without a hitch all while ensuring it’s to your personal taste. The tricky thing about music is everyone has a different idea for what they want for their wedding and you need to find a DJ that will work within your style and requirements. 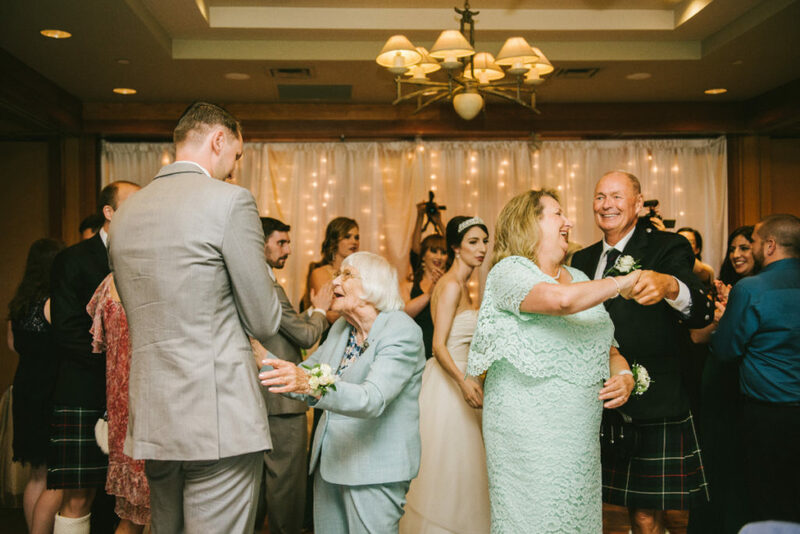 Some couples want the traditional wedding reception music, which is fun because it’s the kind of music you don’t hear at clubs anymore, it’s a refreshing treat to dance to all the music you, your parents and your grandparents grew up on. Some couples want their night to be specialized to feel like they are at a club and the DJ just happens to be playing all of their favourite jams. When looking for a DJ you’ll want to find someone that is versatile and can offer you exactly what you are looking for.